I'm so pumped for Stronger Experts. I love sharing knowledge, but honestly I'm more excited to learn myself. 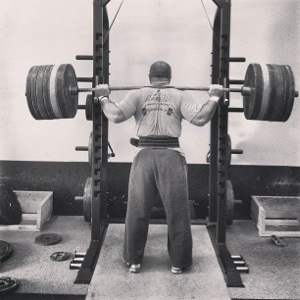 Even as a world class coach, I am constantly learning and reading and mastering strength. It's a never-ending pursuit. So I thought I'd offer you two of my ebooks to help you in your learning. I know these will benefit you, and I'm excited to get them into your hands. And just for Stronger Experts members, we've got a special discount for you. Master the art of Mash Elite program design with these two books for one low price. 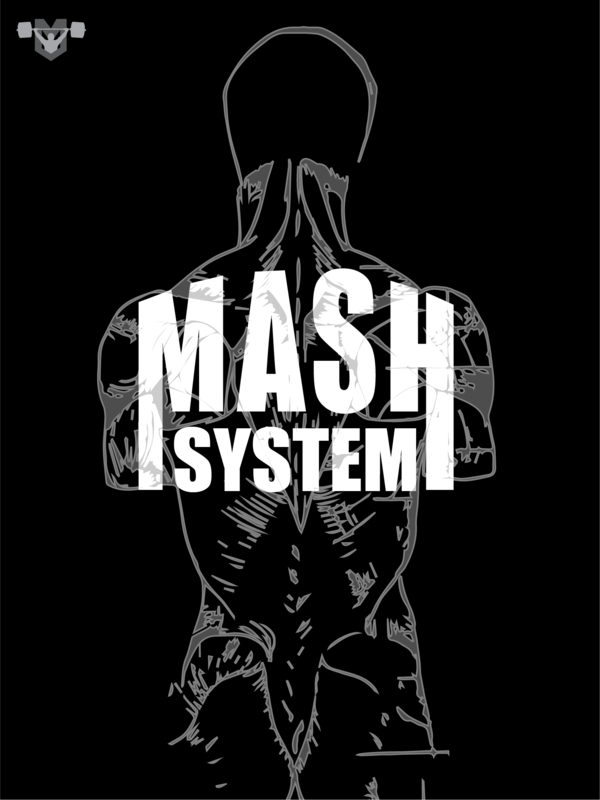 The masterpiece of strength programming from Travis Mash. Decades of experience distilled down into the darn-near-perfect system. 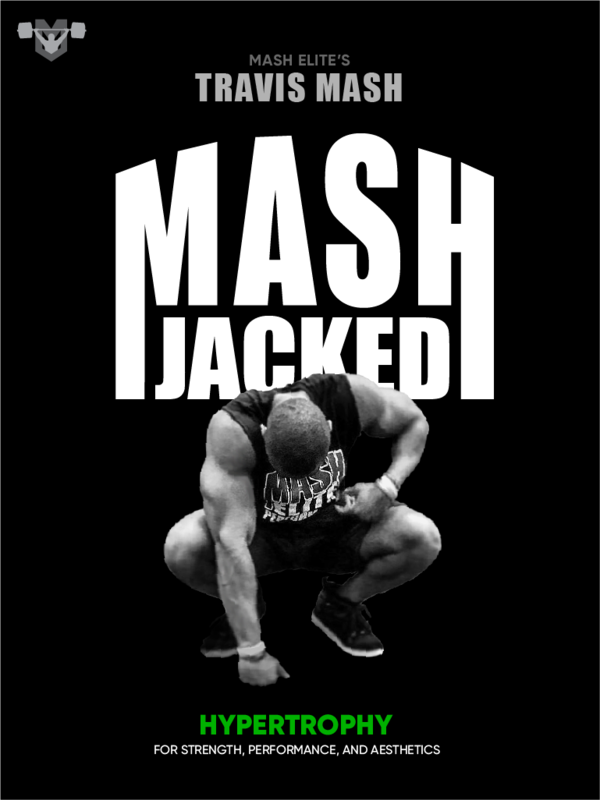 Hypertrophy for strength, performance, and aesthetics. The latest muscle-building science combined with decades of experience. If you don't feel that these ebooks lived up to your expectations, you'll get a full refund.